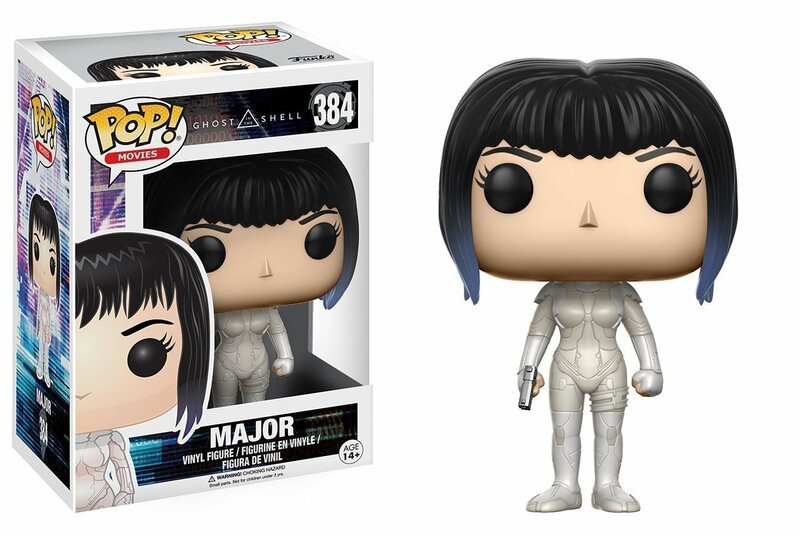 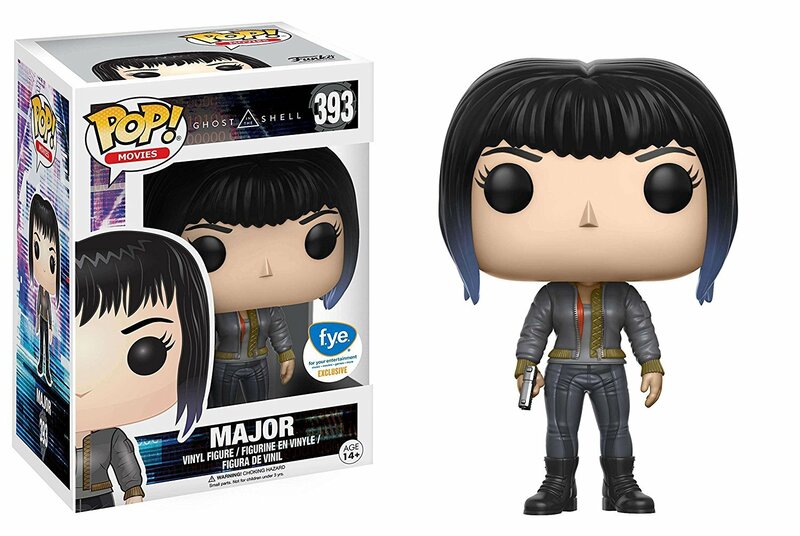 To coincide with the release of the Ghost in the Shell live-action movie, Funko is releasing POP! 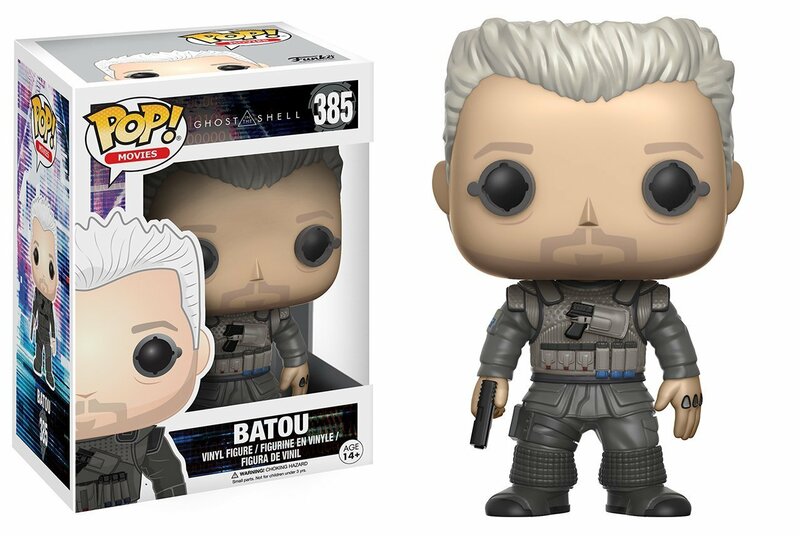 versions of Major Kusanagi, Batou, and Geisha. 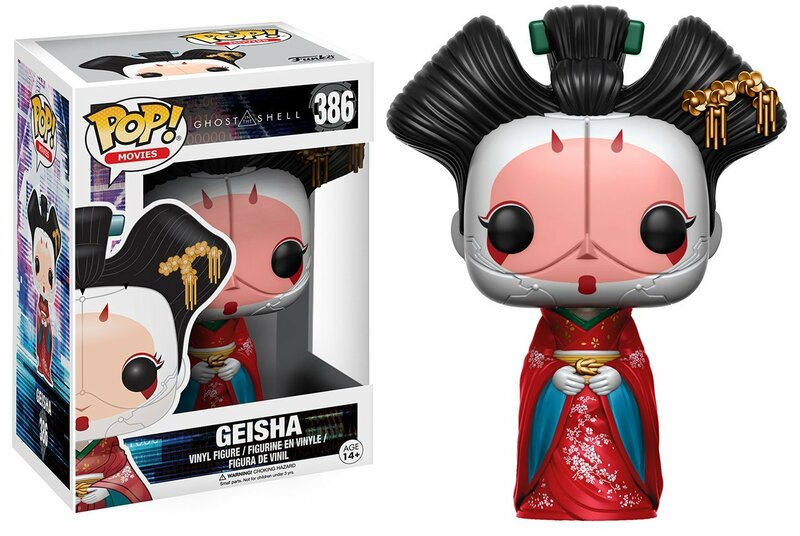 It’s only a matter of time before they release a special edition with her face opened up.